We promote the use of evidence and learning in operational and policy responses to protect and strengthen the lives, livelihoods, and dignity of people affected by or at risk of humanitarian crises. We take a practical, solution-oriented approach to research and teaching to address current and future global humanitarian challenges. Our research begins by engaging with partners, such as humanitarian agencies and policymakers, to design research that will support them to gather the evidence and information that they need to make the best possible program and policy decisions. 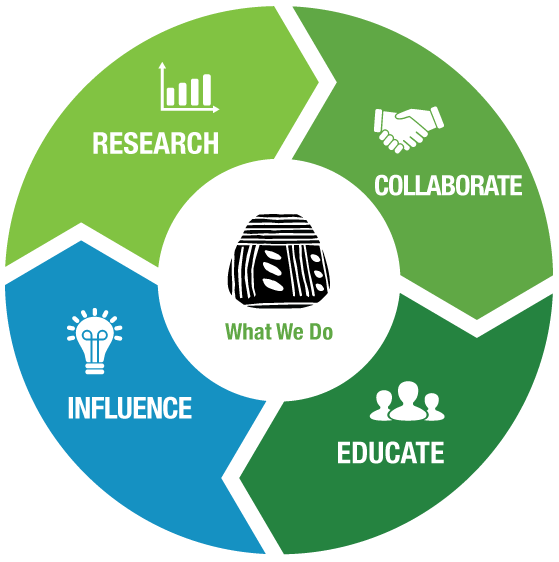 We conduct our research in partnership with international agencies, local communities and a range of research organizations. Together we develop strong relationships, build each other’s capacities and enhance our contextual knowledge. This collaboration strengthens our team and our partners. Through these partnerships, we use existing knowledge and develop new evidence to inform and influence those who advocate for and create change. We work with our partners to develop publications, hold events and trainings, engage with stakeholders, and contribute to academic debates. The Feinstein faculty teach at The Friedman School and The Fletcher School, bringing the center’s vast experience and networks into the classroom. Our curricula are grounded in current events making them relevant, engaging, and solution oriented. We arm future leaders with the knowledge, skills, and analytical abilities they need to address challenges and improve policy and practice in the humanitarian field. We are people-focused: we put people affected by or at risk of humanitarian crises at the center of our work. Our approach to research is rigorous, practical, transparent, respectful and based on promoting dignity. We seek genuine partnerships and actively involve crisis-affected communities in our research. We are committed to working with and developing local research capacities. We are committed to effectively communicating our research findings to crisis-affected communities, policymakers and practitioners. We work within legal frameworks and promote open and transparent relationships with national and local authorities. We are committed to developing the next generation of humanitarian leaders and researchers through education and research. We promote the development and well-being of associated faculty and staff through an inclusive, flexible, and supportive work culture.